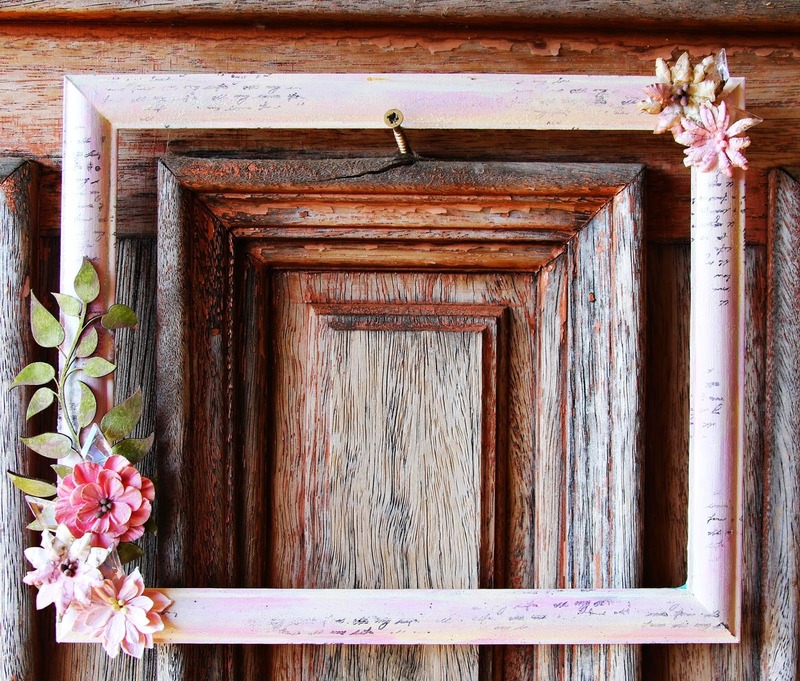 Scraps of Darkness and Scraps of Elegance: Shabby Chic Frame Tutorial by Mandy Harrell! Good morning! We've got a sweet treat for you today! Mandy Harrell has been working with our SOE Mary's Song kit this month, and she's done another wonderful video tutorial! I hope you enjoyed Mandy's tutorial, and I want to thank Mandy for showing off our kit this month so beautifully! ...and now I have to go find a wood frame to alter!